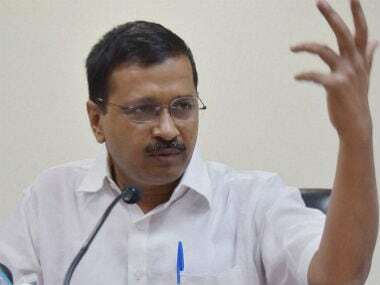 Madurai: Delhi chief minister Arvind Kejriwal on Wednesday urged the people of Tamil Nadu to replicate the "Delhi example" by giving votes to the newly-launched party by actor Kamal Haasan to route "corrupt" AIADMK and DMK. 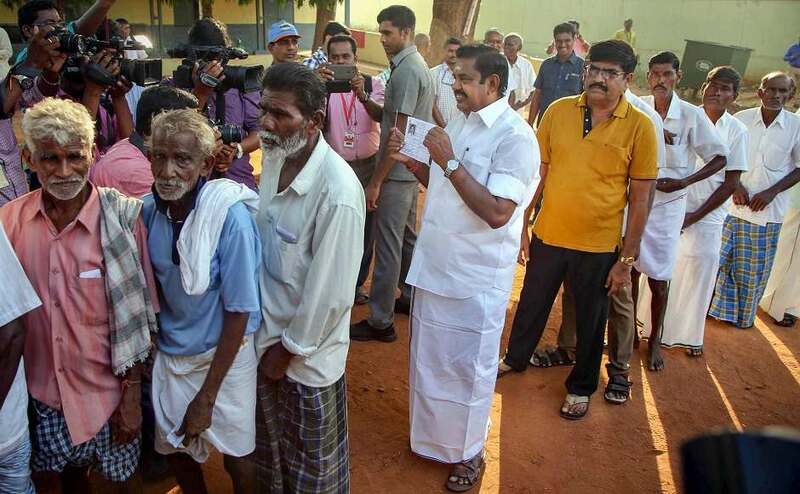 In his address at the launch of Haasan's party ‘Makkal Needhi Maiam' (People Justice Centre), Kejriwal said that people of Tamil Nadu now have a chance to match the trend started by people of Delhi of voting for "new, honest alternative" and junk the "corrupt" established players. "We started a small party called Aam Aadmi Party (AAP) four years back. Within one year of staring that party, people of Delhi rejected both the BJP and Congress and gave 67 out of 70 seats to AAP," said Kejriwal, who is also the National Convenor of AAP. 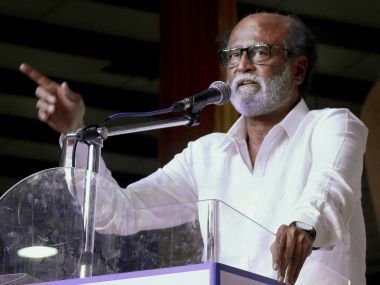 He said that people of Tamil Nadu now had an "honest alternative" to the main players the AIADMK and the DMK, who cyclically enjoy power in the state but both of whom are "corrupt". "I am sure people of Tamil Nadu will break the record of people of Delhi. If you want schools, hospitals, water electricity, vote for Kamal Haasan. If you wants corruption, then vote for DMK or AIADMK," he added. Kejriwal said that everything is possible "if you have an honest government" as there was no dearth of resources but that of "noble intentions". "I want to congratulate Kamal Haasanji and his entire team for staring this great political alternative. 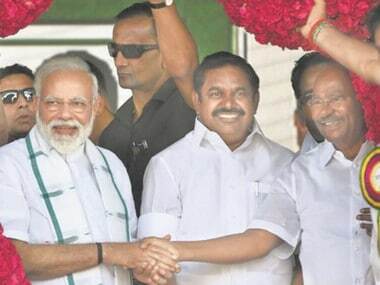 But more than that, I want to congratulate the people of Tamil Nadu that now you have an honest alternative. 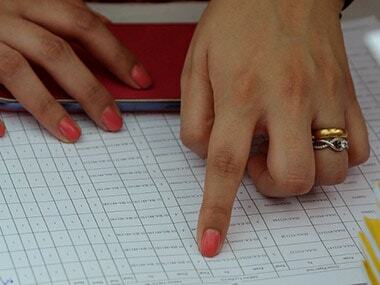 You can now vote for the honest party of Kamal Haasan," he said.